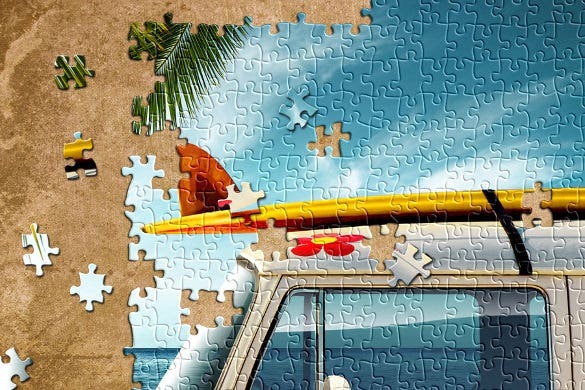 What could be a more entertaining game than a jigsaw puzzle? 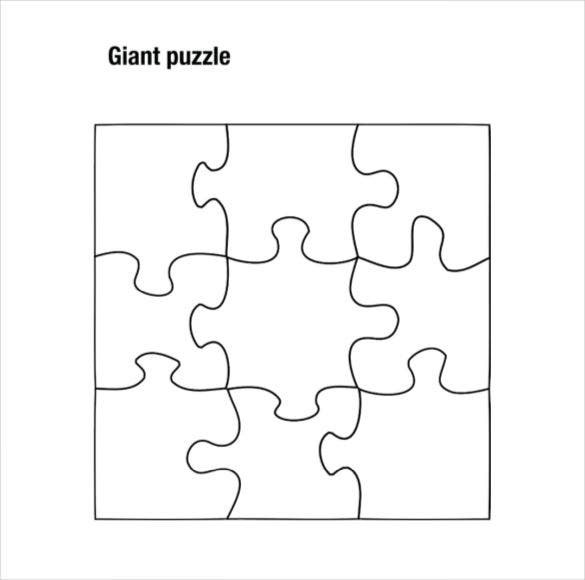 If you’re a teacher or a parent looking to make a great photo puzzle for your kids or for some craft class, a picture puzzle maker can be of great help. 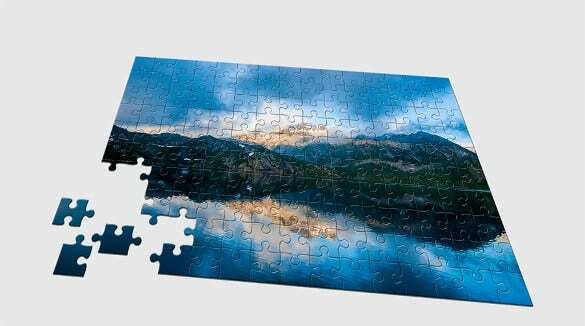 Originally, jigsaw custom puzzles were made of wood and there is really no replacement for wood puzzle pieces but paper puzzle pieces are great as well. 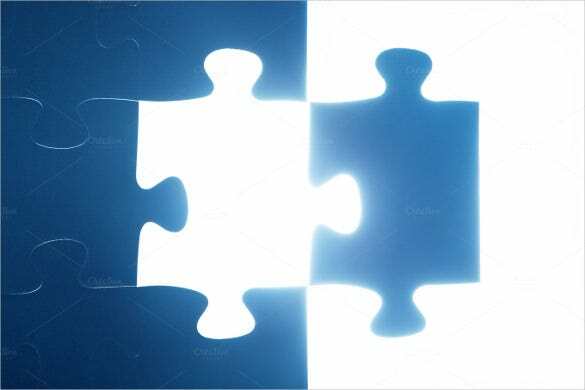 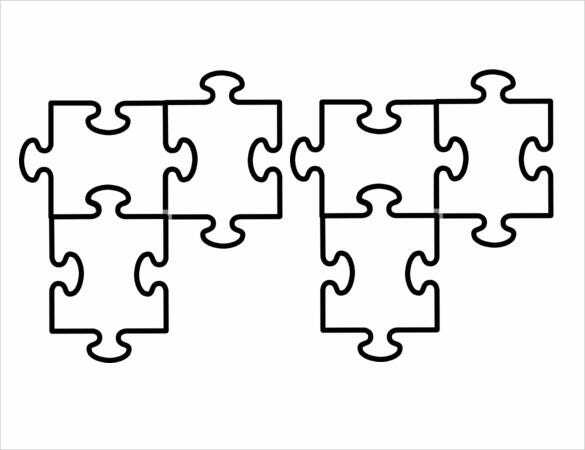 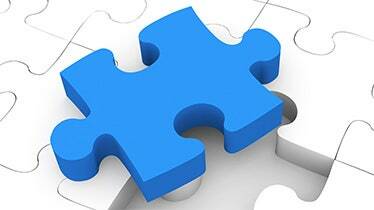 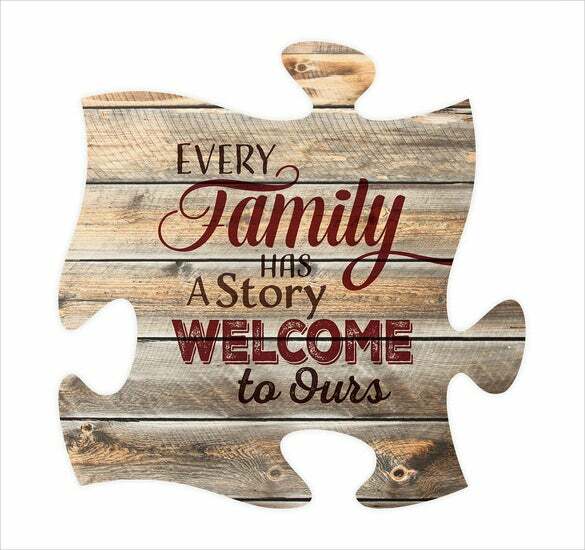 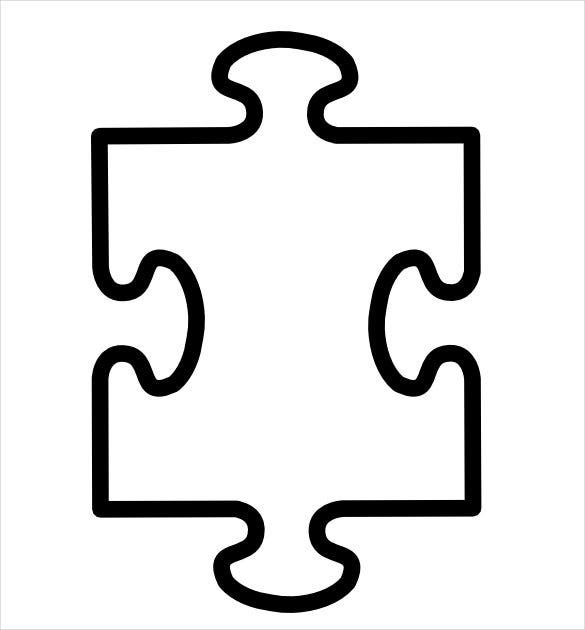 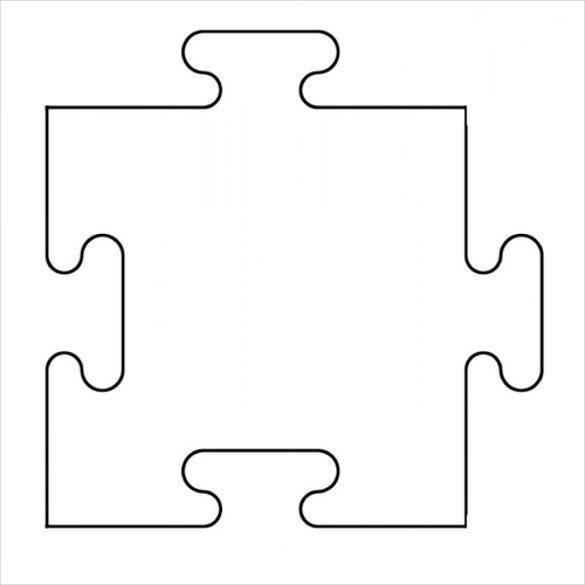 We have a vast collection of puzzle piece templates that come in a host of forms and shapes. 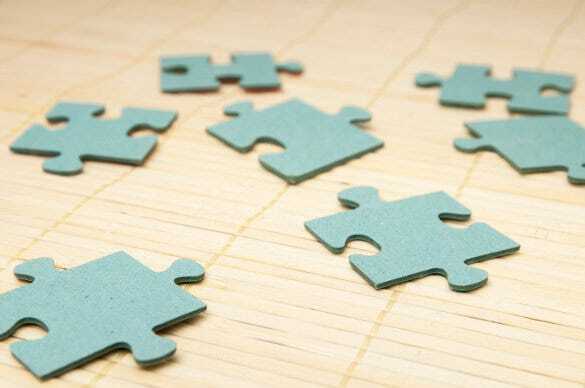 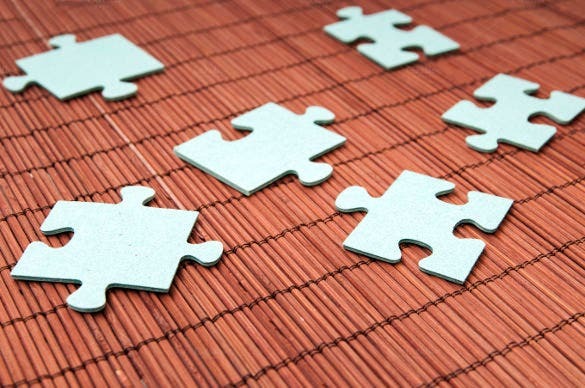 All you have to do to get those puzzle pieces is to follow these simple set of steps. 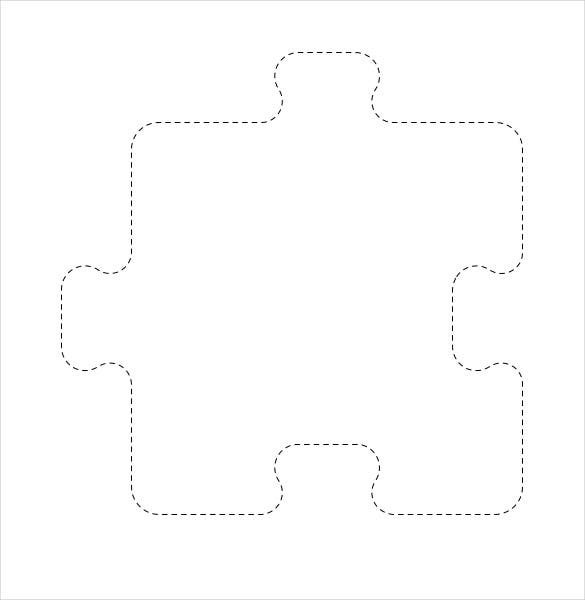 Choose a blank puzzle pieces that you’d like to use for your craft work or make your own puzzle. 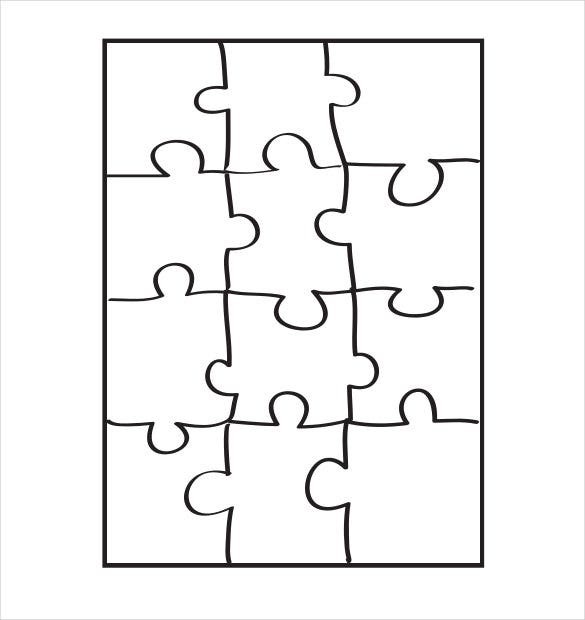 Download puzzle piece picture for free and print it out. 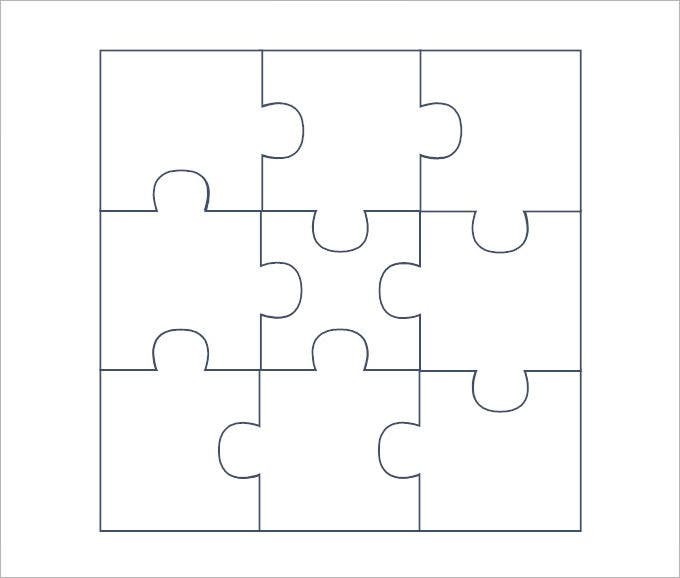 Cut out the piece of jigsaw puzzle that was drawn on the paper in the exact shape that it’s outline is in carefully. 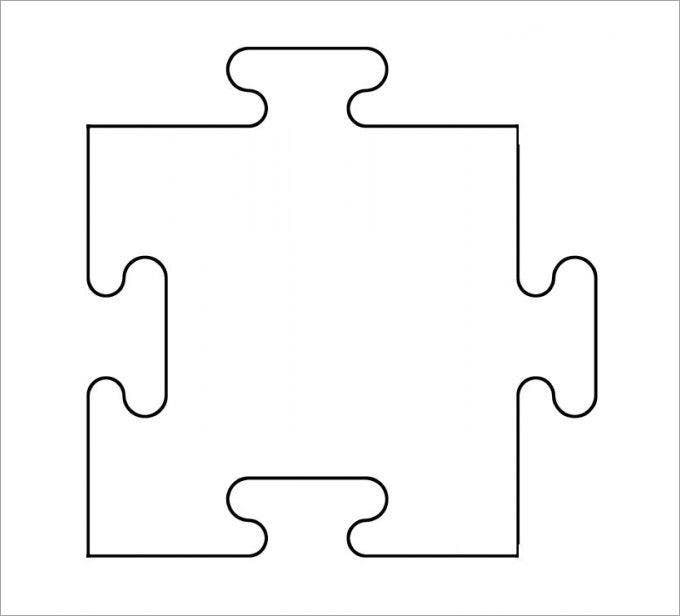 Colour it with a colour of your choice if you want it to be coloured. 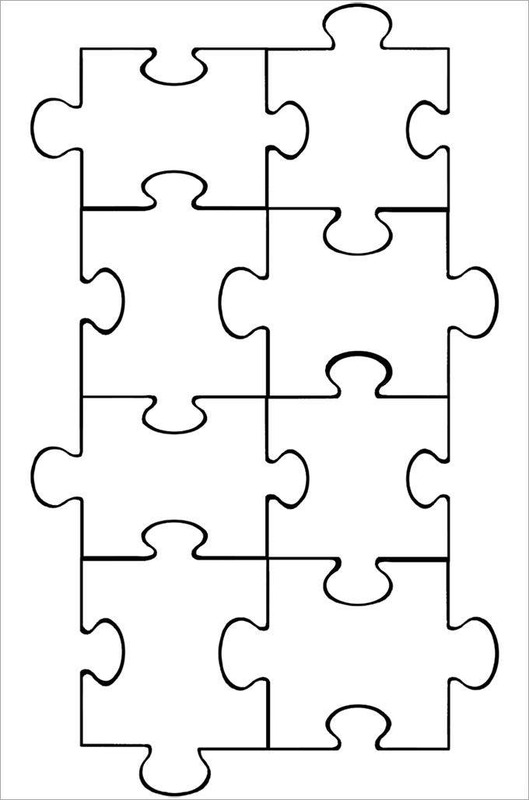 Find out the printable puzzle pieces of jigsaw puzzle that fit into your other pieces and colour them with different colours to make the craft work more fun. 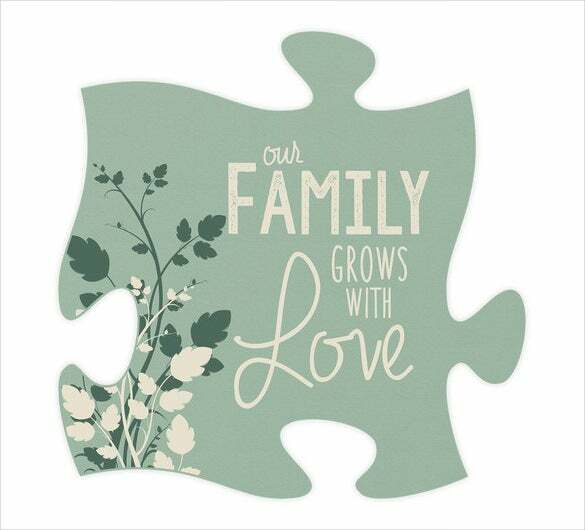 Your kids sure are going to love this jigsaw puzzle that you’ve made for them!